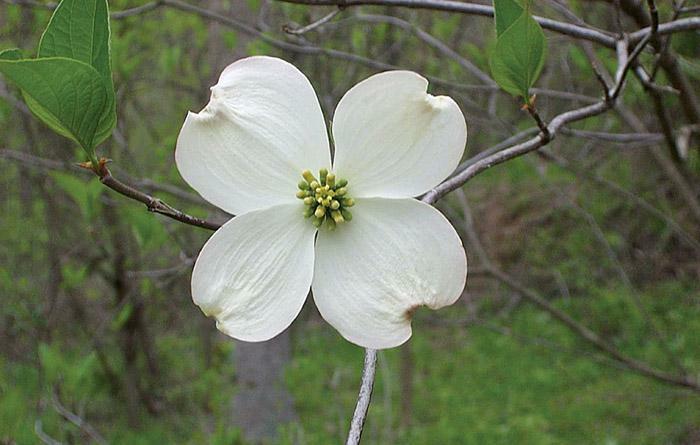 Southern Loggin’ Times’ May issue spotlights Georgia’s Tim, Graylen and Chuck Armour, who carry on the family logging legacy and live the logging life stress-free and payment-free. Also featured are La.’s Skip Grillot and Kent Greer, co-owners of Lincoln Logging Co., which has prospered despite uncertainties and hard times, and Tenn.’s environmentally-conscious VanCleave Logging, where Carlton VanCleave is the epitome of resourcefulness. 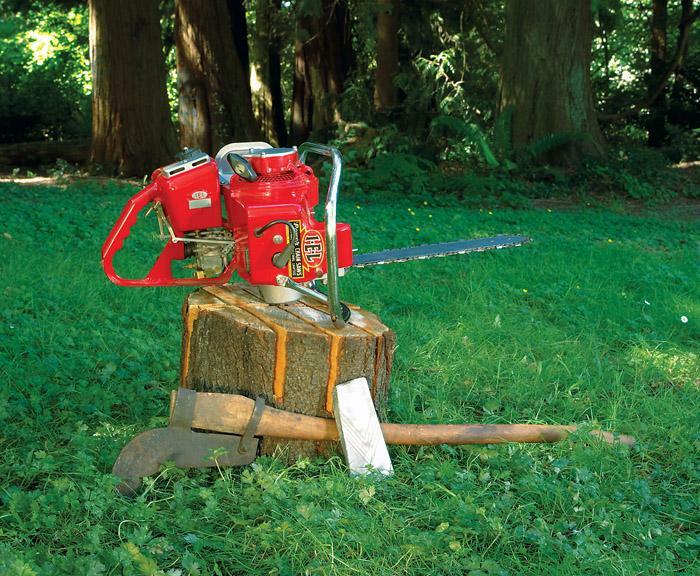 Read the first excerpt from the book Chainsaws: A History, written by David Lee. As I sit here at my desk, the wind is howling outside, but it’s not a dark stormy night. It’s 11:30 a.m., the sun is shining, and a quick check of weather.com says the wind is gusting up to 26 MPH here in Douglasville. Pretty rough stuff, I’d say. 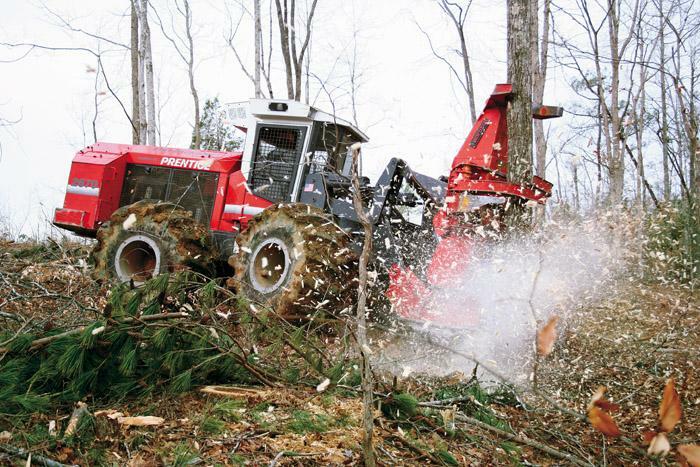 Loggers in Louisiana have witnessed a lot of shakeups in the last decade with takeovers, buyouts and mergers, not to mention changing forest ownership as companies reorganize as REITs or sell off large blocks of timberland. Carlton VanCleave is the epitome of resourcefulness. He creates useful things such as houses and furniture from the timber he grows, and uses the so-called waste for fuel. When Reed-Prentice of Massachusetts became swamped with war work in 1942 and decided to unload D.J. Smith’s old chainsaw company, by this time called Reed-Prentice BC Ltd., a buying group formed under the name of Industrial Engineering Ltd. (IEL). Anthony Ison of the Alabama Loggers Council shows off Southern stylin’ in his trademark overalls in Washington DC. Ison was among a group of loggers that went to Capitol Hill recently to lobby for favorable wording for the forest industry in the 2007 Farm Bill. 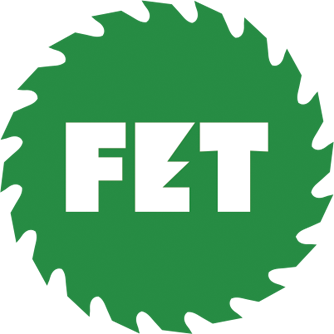 Forest industry stakeholders have formed a new coalition to promote energy production from logging and mill residue, otherwise known as woody biomass. 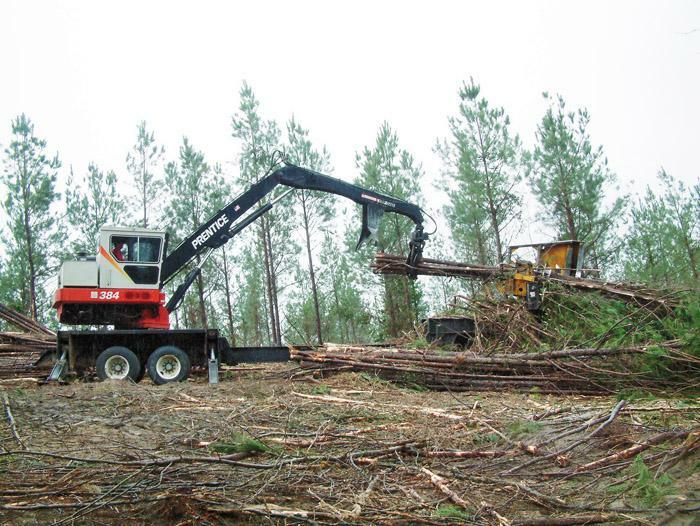 On a clear, dry summer day in the South, a skidder operator and truck driver were connecting a lowboy to a truck. 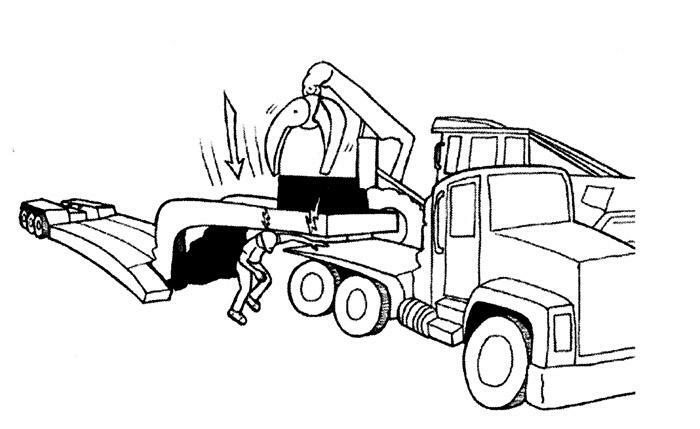 Due to the high risk of equipment theft in the area, the lowboy had a lock on the kingpin and had been lowered to the ground with the dolly folded underneath. 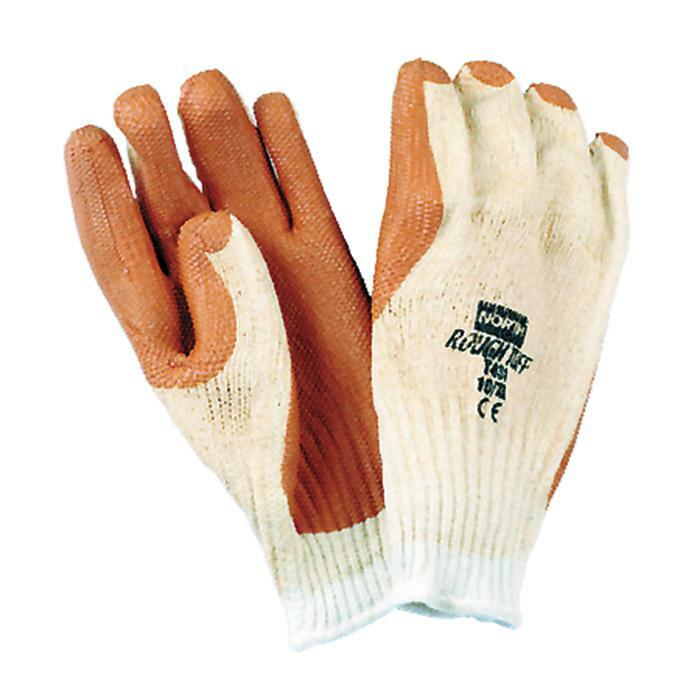 Sure grip, abrasion resistance and protection against splinters make North Safety Products’ Rough Tuff Glove a great selection for wood handlers, especially those in the plywood industry.